Ipsy retails for $10.00 a month and can be purchased here. 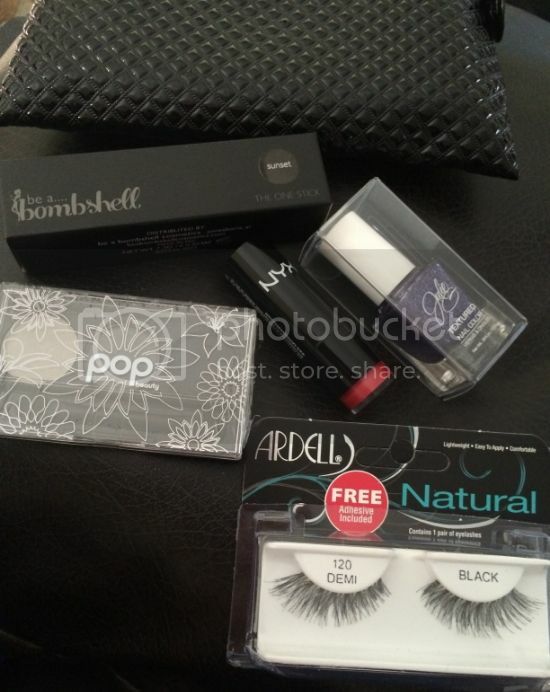 My December 2013 Ipsy bag arrived over the weekend so I wanted to share with you what I got. I haven’t gotten a chance to try any of the products yet, but everything looks good. I can’t wait to try out the Sugar Plum Fairy polish it looks like a great winter polish shade. 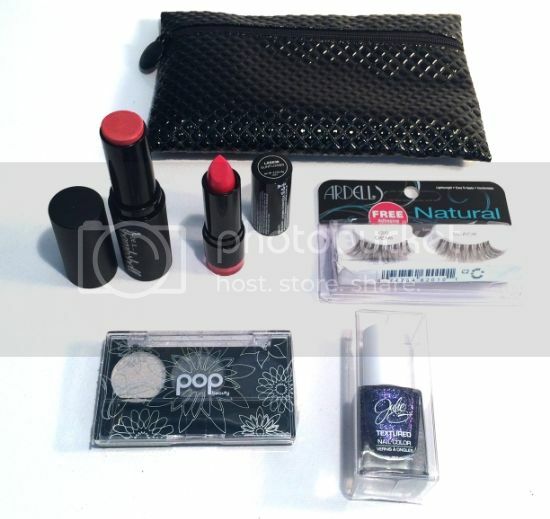 What did you receive in your Ipsy bag this month?